Make any size donation to SEAN CASEY'S CLUBHOUSE and get entered to win this limited edition bat autographed by Sean! Happy 1st birthday to the FIGHTING WANNSTACHES, who celebrated the milestone with a new video pumping up Panther fans for the Miami game. "Creepy Colts helmet catcher and angry female (or possibly male) Colts fan"
Join the Pittsburgh AMA and other top marketing professionals as they kickoff the fall lineup of events at the brand new CONSOL Energy Center. Enjoy drinks, hors d'œuvres, and lively networking at one of the hottest venues in Pittsburgh. Jerry Richey, the Executive Vice President and Chief Counsel at CONSOL Energy, will be speaking about the branding challenges of their increased local presence. Admission price also includes two drinks and a tour of CONSOL Energy Center. A silent auction featuring Penguins and other Pittsburgh sports memorabilia will take place throughout what promises to be a memorable night! Is it me or does the Colts fe(male) fan look like CarrotTop?? Or perhaps an overweight Shaun White. 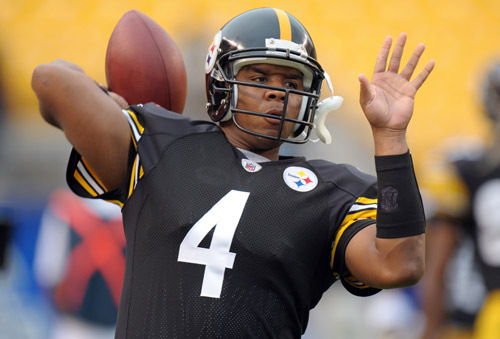 Should the Steelers be considering Randel El at QB? Am I the only one who thinks they might want to sign somebody healthy , preferably an actual QB, within the week? Sweet Jesus, listening to the Ronnie Florian part of that podcast just made my day. Hilarious. 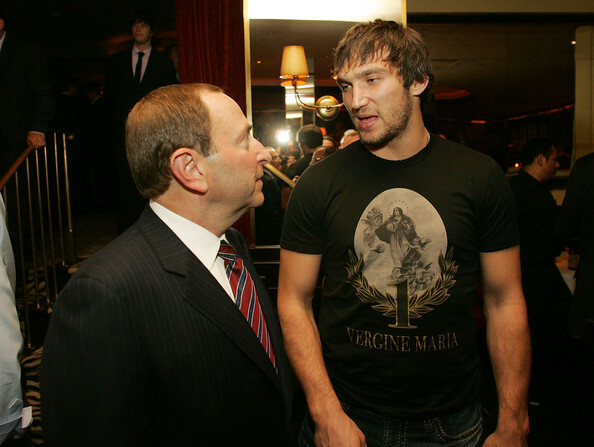 Looks like Ovechkin also shaved and got a haircut for the occasion.